Java is an incredibly popular development language, used by over nine million developers, on more than three billion devices. It’s fast, powerful, and flexible enough to handle a versatile number of tasks; from creating web applications to programming for mobile, network, and consumer electronics. Java is absolutely everywhere, and any programmer worth their salt should know at least a little about how to use it. This might sound like something more suited to an article on home improvement, but it’s actually a Java topic. 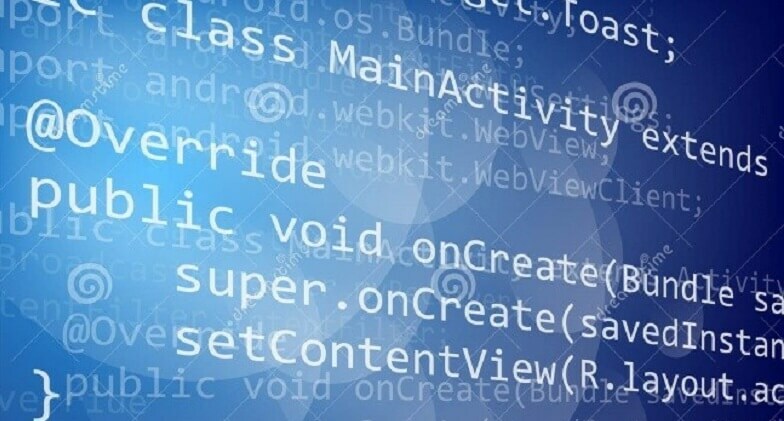 Decorator patterns, also known as wrappers or adapter patterns, in Java and other object-oriented programming, are design patterns that allow designers to add behavior to an individual object. This can be done statically or dynamically. These can be used for a variety of tasks, but they’re great when you’re trying to modify a particular element without touching the other ones near it. Vertical and horizontal decorating are different methods of this kind of process, and they have to do with how the code is structured in the lines; whether it stretches horizontally or descends vertically. Either way, it’s a tool you can use to save yourself time and space in your lines of code. Stack overflow is a pretty common error in Java. It’s the result of a new stack trying to take up the place of a stack that’s already occupied. Usually, it’s the result of recursion, which is when a method invokes itself during its execution. Avoiding stack overflow errors is, obviously, a goal when developing with Java, but there are times when you might want to use a recursive process. So, how do you avoid stack overflow errors while still using recursive processes? The solution has to do with how Java handles method calls. When Java starts doing something with a method, it freezes action on any other methods that it might be currently using. After that, it pushes the method environment onto the stack. Obviously, this is a problem if the new method and the old method are the same thing. The solution has to do with a system called Tail Call Elimination or TCE. Generally, TCE is an optimization feature that isn’t necessary. However, in situations where recursive actions are being employed, TCE is absolutely necessary. It prevents Java from pushing the environment of the old method onto the stack, which is exactly what we need to keep Java from delivering a stack overflow error. It’s also important to note, however, that even with TCE implemented, the recursive method must be the very last one to be called, otherwise the function still won’t work. Retrying operations is a pretty important part of them being useful. You can’t guarantee that something will function one hundred percent of the time, and a retrying feature can help a lot in a situation where your program or feature isn’t working. First of all, it can serve as sort of a diagnostic, as it can be bundled with some analytics that will diagnose problems with the operation when the error occurs. Also, in many situations, simply re-trying the operation will cause it to work because it was a temporary break in functionality that caused it to fail the first time. In short, having a retry feature is really pretty important to having a feature that is accessible a lot of the time. Unfortunately, not many Java libraries feature any kind of code available for this sort of process. This means that you might be stuck writing your own retry feature every single time you want to develop something that includes one, or you’ll have to re-use an old retry feature from a program you’ve already written in the past. Neither of these options are ideal. If you can, try to find a library that does include one – there are a lot of libraries out there, and there might be something to find. Otherwise, you’re probably stuck using your own or someone else’s recycled retry feature. Creating a sample HTTPS server might seem like an odd move in an article about Java development. There is a reason for it, however. HTTPS servers can serve as really great testing environments for applications and programs. Oftentimes, they’re similar to a user environment, which makes them useful for testing, since you always want to test in an environment as close as possible to the one that users will have. There are guides out there for creating a sample HTTPS server, but it’s important to remember to use Spray framework and Scala language, as these are very compatible with Java and they’re pretty easy to use, as well. Dynamically loading code into a Java Virtual Machine (JVM) doesn’t seem like it should be possible. It violates a lot of the concepts that we think about when we think about servers and their integrity. However, it is a possible thing to do, and sometimes, it can be really useful, too. For example, in a situation where you have a system with rules, you might want to alter, add, or remove rules without restarting the system. You could solve this problem by inject DSL scripts, which will solve the problem, or you could inject Java code in the same way, which will compile and then run just like the rest of it. Obviously, this method is more effective, but it’s also trickier. It only takes a couple lines of code to do it, but it can be pretty finicky. Always remember to back up your information before trying something like this! 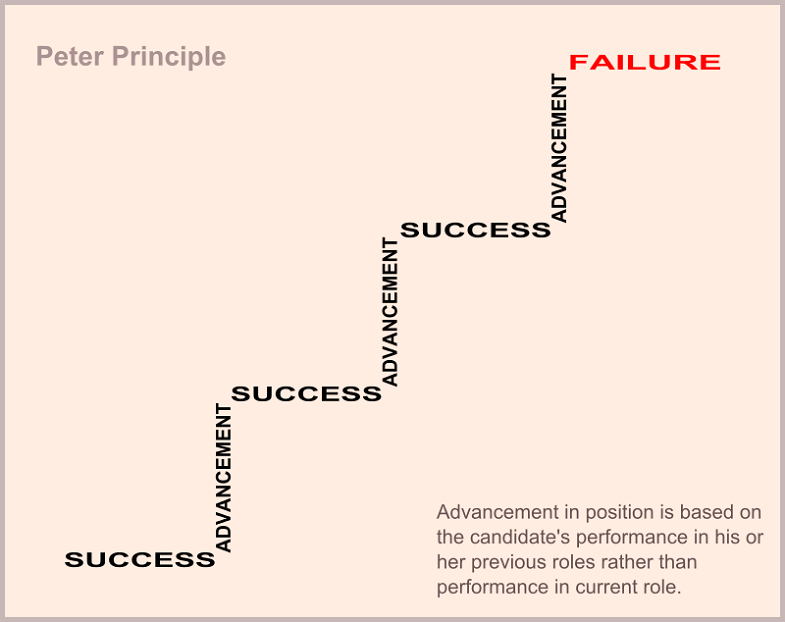 There’s a concept in Java, and in software development in general, called the Peter Principle. It’s used to refer to a situation where someone in a company is promoted to a point where they are no longer good at their job – or even qualified to do it. Although the term originated in a business sense, it can also be used to describe many functions and features in Java. Promoting objects in Java too quickly can lead to issues later on down the line, so you’ll want to make sure that you’re going to only promote the right objects at the right times. There are a ton of analytic tools out there that can help you determine correct rates of promotion and determine how their impact will affect other objects and the overall rate of promotion for the entirety of your environment. Hopefully, these tips will help you get better acquainted with Java, either as a new user or as an experienced one looking to learn a little bit more!